The government has announced a new Audio Content Fund of up to £3m for public service radio programmes. 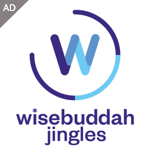 The scheme, which will initially be a pilot lasting up to three years, aims to increase plurality and reach of public service audio content through commercial radio, which faces barriers in terms of raising advertising revenue around such content. In order to apply for the funding, audio production companies with new ideas for content will need a guarantee of broadcast from a commercial radio station, as well as featuring on catch-up services. The fund will be open to bids to make one-off programmes, series and strands across a range of genres such as drama, documentary and comedy. Bids will be assessed against eight criteria including quality, innovation, additionality, nations and regions, diversity, new voices, plurality, and audience reach. AudioUK, which represents audio production companies, and Radiocentre, hope this may provide around 120 additional hours of PSB content – or more than two hours per week – and in a much wider range of genres than is currently often heard on commercial networks. For audio production companies the extra hours will represent a large increase in the public service content made for commercial radio, possibly as much as an additional 50%. The Fund has arisen after the Government announced in 2016 plans for a new £60m content fund for children’s television. AudioUK, along with Radiocentre, subsequently convinced the government that some of the fund could be used to fund a greater plurality of public service audio, in the same way that such schemes do in places such as the Republic of Ireland and New Zealand. In response, Made in Manchester Creative Director Ashley Byrne adds: “This announcement is tremendously welcome both for the industry and for listeners. It essentially means there will be more public service programming in addition to what the BBC provides. That has to be a good thing – increasing choice and diversity. “It’s particularly pleasing to read the criteria around Nations and Regions set out in the DCMS policy paper. Our industry has become increasingly and depressingly London-centric and I commend the Government in trying to redress the balance in this way. 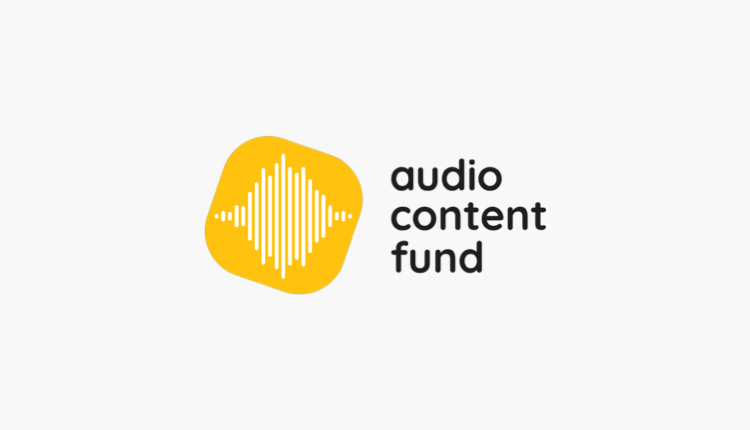 The Audio Content Fund is now advertising for a senior executive and panel members – more details can be found at audiocontentfund.org.uk. The Fund will announce more detail on the bidding process early in 2019 and be open for bids from April 2019.